Stay in touch with our simple, reliable VoIP phone service. Customizable, enterprise-grade communications solutions for your business. Call, email or visit our Crestone and Buena Vista offices. Colorado Central Telecom’s VoIP phone service includes unlimited local, long-distance and international calls, as well as caller ID, call waiting, call forwarding and voicemail. You can also keep your existing landline phone number. 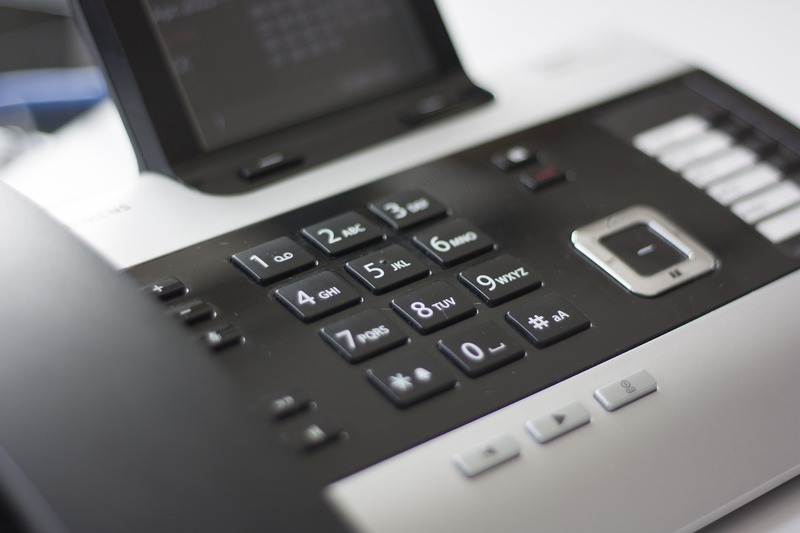 Voice over Internet Protocol may sound complicated, but VoIP phone service is used the same way as traditional landline telephones. Just plug your regular home phone into the VoIP adaptor, and voila! Phone service over the same reliable network as your Internet. VoIP is short for Voice Over Internet Protocol, and that’s exactly what the phone service is. VoIP uses Internet protocol to place calls. Your voice signals are converted into data so they can be transmitted over the Internet. This happens so fast that VoIP calls are indistinguishable from analogue phone calls. You don’t have to get a fancy new phone to use VoIP. Just plug your regular landline phone into our analogue telephone adapter, and you’re ready to go. VoIP is short for Voice Over Internet Protocol, and that’s exactly what the phone service is. VoIP uses Internet protocol to place calls. Your voice signals are converted into data so they can be transmitted over the Internet. This happens so fast that VoIP calls are indistinguishable from analogue phone calls. Your VoIP service depends on your Internet service. The reliability of our network is our highest priority, but if you lose your Internet connection because of a power outage at your home, your VoIP phone won’t work. You can protect against this by purchasing an inexpensive uninterruptible power supply (UPS), which provides a battery backup for your equipment. VoIP phone service can also be affected by Internet outages. For the most part, yes. When you sign up for VoIP, just notify customer service that you’d like to port your number. You’ll have to fill out a form authorizing the transfer, but we’ll take care of the rest. The majority of our customers are able to keep their existing number. However, some rural telephone companies are exempt from Federal Communications Commission rules regarding number porting. Customers in those areas will not be able to port their numbers. VoIP service runs over the internet, so you must have an internet connection to use VoIP. That internet connection can be provided by Colorado Central Telecom, or another provider. Our Internet and VoIP phone services aren’t just fast and reliable, they’re local. With Colorado Central Telecom, you get better service from people who care.